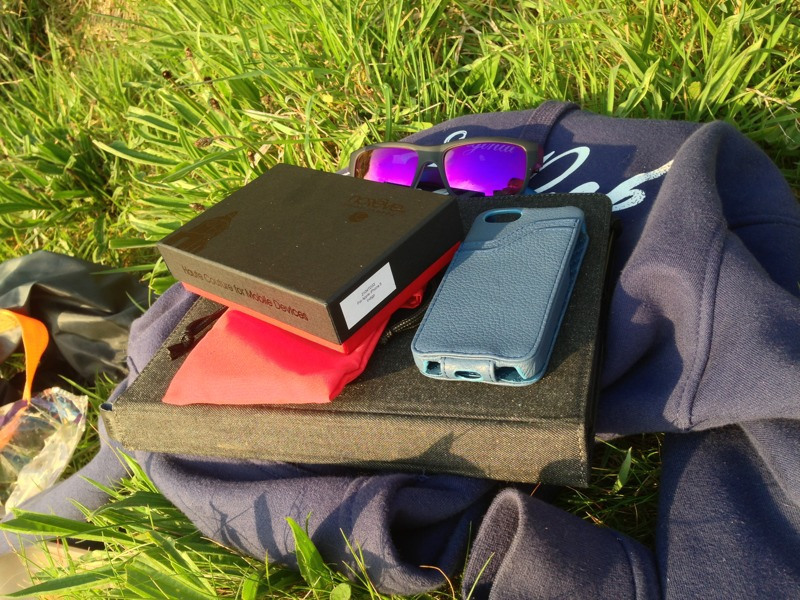 We’ve covered Noreve before at Essential Apple and we liked their range of cases to suite all tastes and sizes without that “made for mass market so it feels cheap” normality. Having covered the Noreve Exceptional case before we present for your indulgance the indigo version. Full marks for not using that horrid, cut your hands the moment you try to open that plastic which is sealed tighter than a nuclear bunker door, protective packaging. We get sent a few cases from companies that use Amazon for distribution and whilst there’s nothing wrong with the case itself it comes across as lacking in the presentation department. 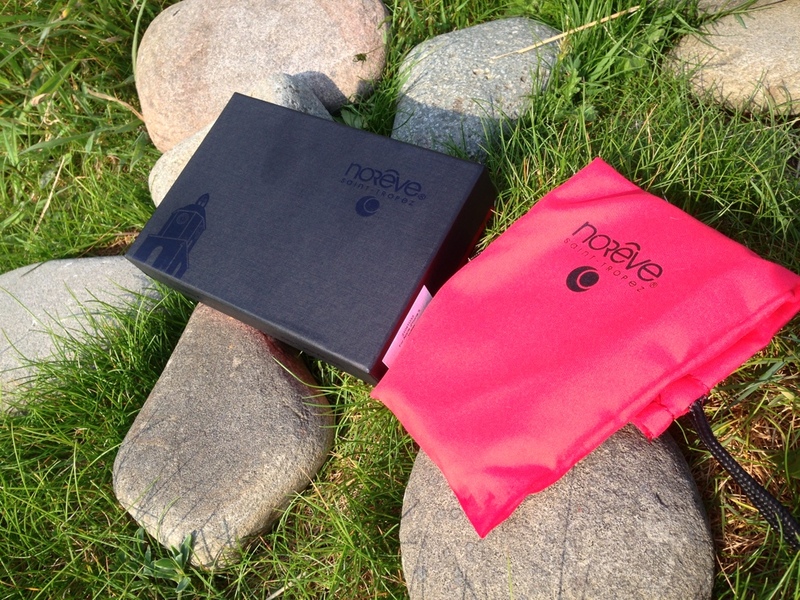 Noreve also offer a gift wrapping service as well. Hopefully we can get a review on that closer towards the end of the year. Whist this certainly won’t be one of the cheapest cases you’ll find out there, quality wise there it’s up there with some of the best. Everything is well put together, stitching is well defined and doesn’t come apart after many months of use. The whole case in fact lasts quite nicely even in environments it’s not supposed to be used in (work) Without wishing to go over all the points we made in the last review, this is a case that’s well put together. 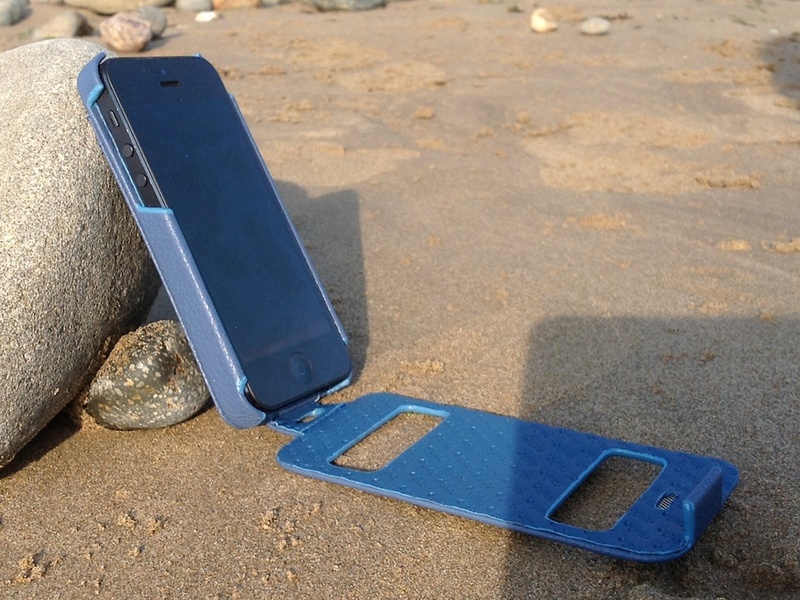 The last Noreve case has survived drops, kicks along the floor, trips to the beach and all the time managing to protect an iPhone 5 with ease. One thing to expand upon after several months of using my previous cases is the front flap. Although stiff it does lend itself to being bent with adequate pressure applied. 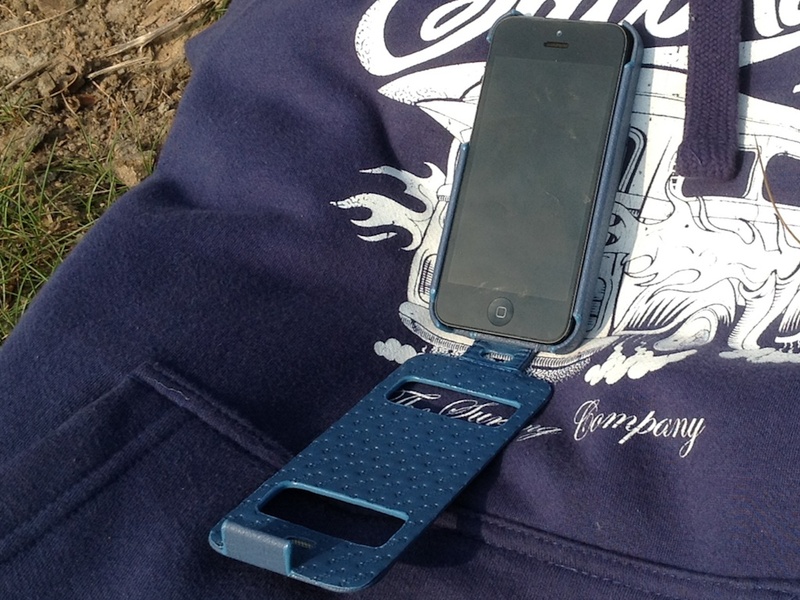 This is in part due to stiffness of the latch which hooks onto the lip of the iPhone to keep things in place. 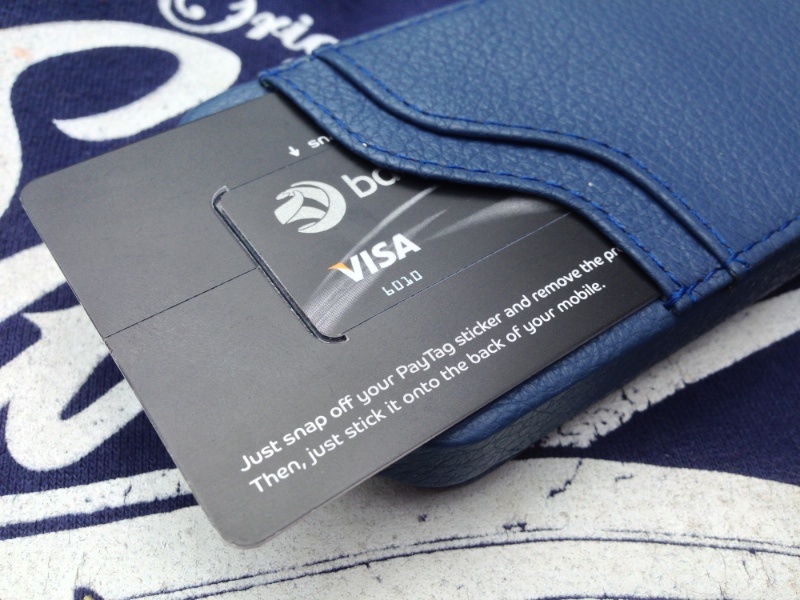 Well not quite but with the right credit card provider you can get a NFC card that when placed near your iPhone in a case mimics NFC good enough. Well good enough for making purchases at a famous fast food chain beginning with M.
Alas here is one of the only major grips I have with this case. It’s just darn tight to get a card in and out of the card holders. You’d expect the grip to border on tight and pratical, aftr all you don’t want cards just falling out. Getting cards in and out required an immense effort to start with. After time things do get easier but you won’t be whipping out your cards as if they were in any decent sized wallet. Sturdy, well built, available in a huge range of colours, Noreve Indigo is part of the Ambition Selection range, retailing at €54.99 with FREE SHIPPING. 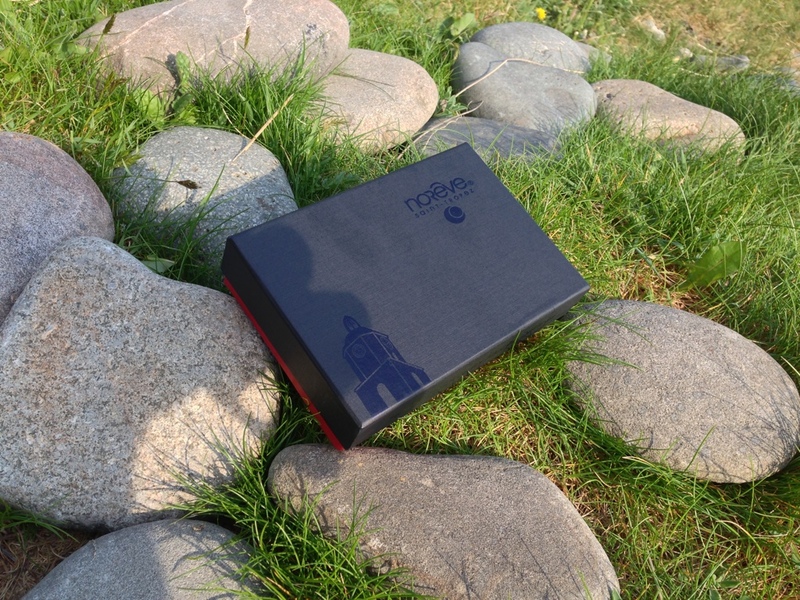 You can find the case on the Noreve website along with their many other offerings. It’s been a few months now of day to day usage both in work and in social environments and this case has performed admirably. 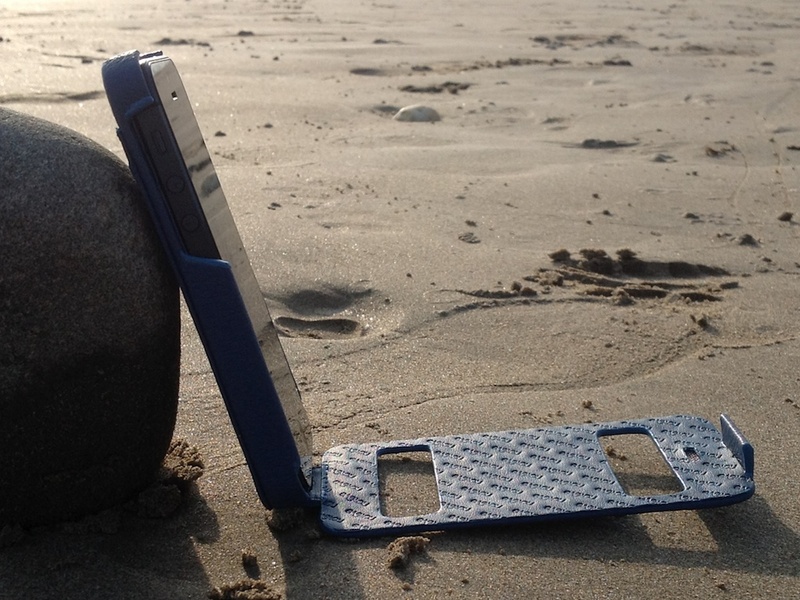 Not being the most svelte case out there doesn’t mean it won’t protect your case as I can attest to. My iPhone 5 hit the deck screen first with some gusto and came away unscathed. 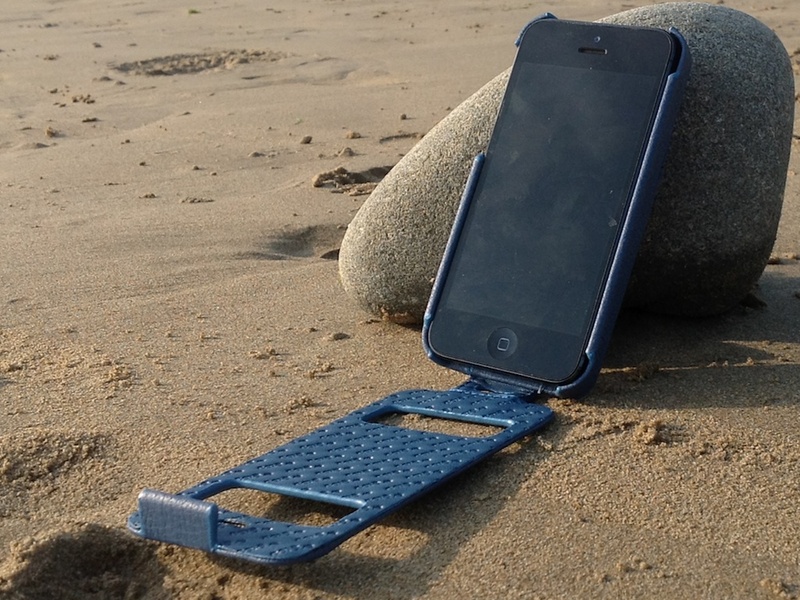 Cant quite put my finger on it but this version of the case seems a touch thinner and not as stiff as the last Noreve iPhone case I took a look at. The only real downsides come from it being not the easiest of things to clean and looks a far cry from the shiny clean blue from when it was first received. 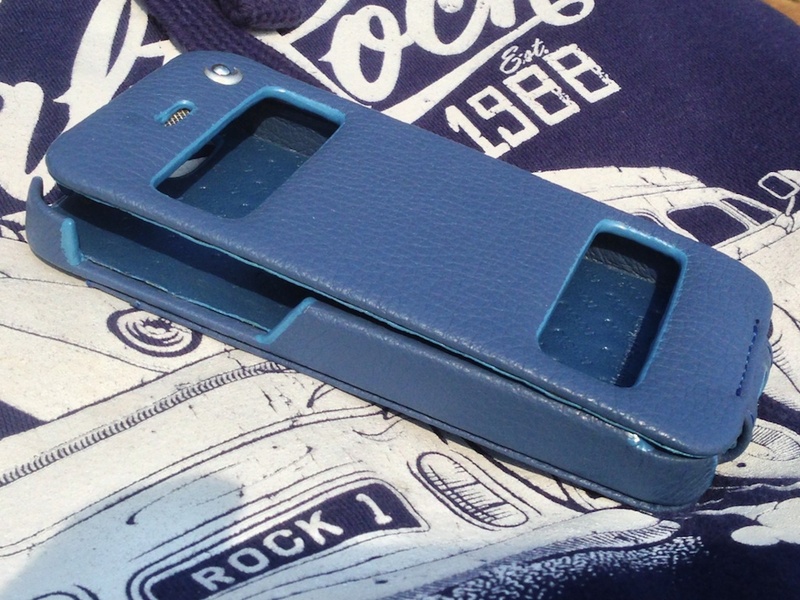 Overall the case is still as tight as a drum, no peeling, tearing or anything coming apart to report and has been a fine ambasador for a protective iPhone 5 case..